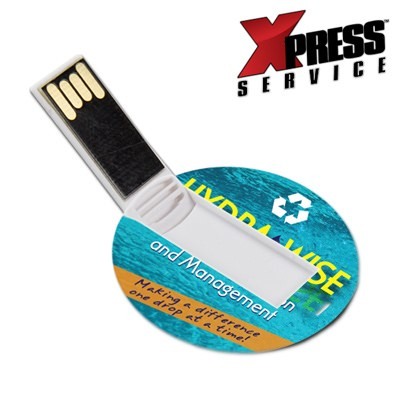 Combine large ad space with the benefit of a thumb drive and you get the Wafer promotional USB drive. 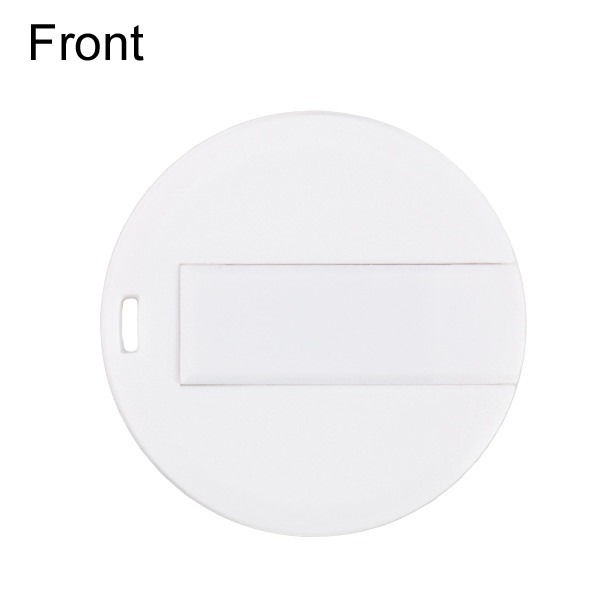 The Wafer provides ample advertisement space and the amenity of data storage. These make fun promo giveaways and handouts due to their round, sleek, and aesthetically pleasing shape and hand-feel. Offering uninterrupted print space across both sides of the drive with dual side printing, the Wafer is an ad space powerhouse. 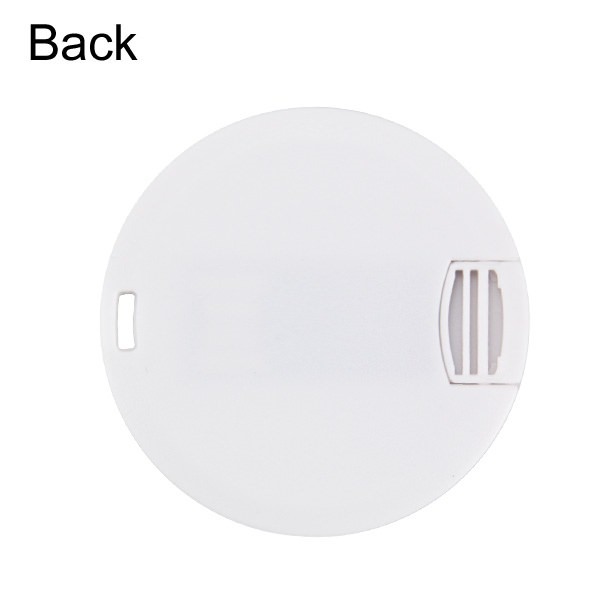 Its plastic body and discrete connector offer durability and data storage protection. 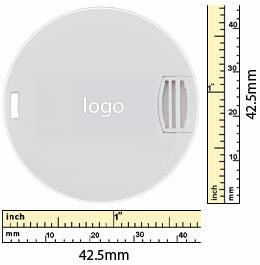 With its incorporated key loop and medallion shape, this flash drive makes for a great addition to a company lanyard or key ring. 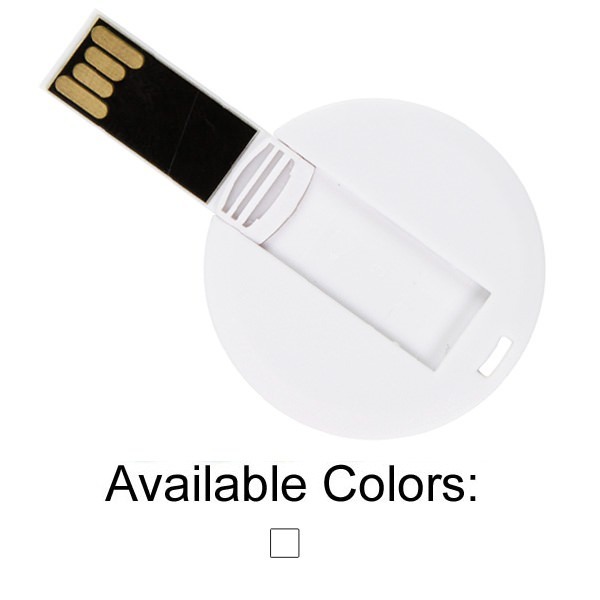 Enjoy our data-preloading (up to 100MB), 4-color printing, and ground shipping to the continental US.